The D.C. Metro will close at 2 a.m. again this year New Year's Eve to ring in 2019. That is 2.5 hours later than the current Monday night into Tuesday morning schedule. 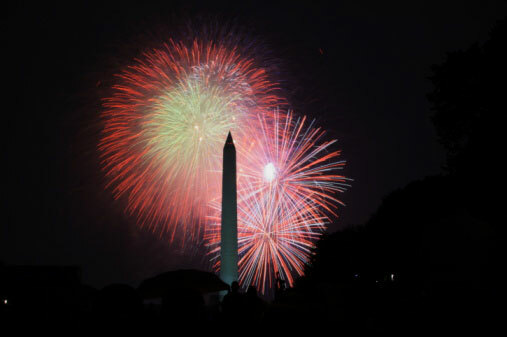 WASHINGTON — Metro will close at 2 a.m. again this year New Year’s Eve to ring in 2019. That is 2.5 hours later than the current Monday night into Tuesday morning schedule. There is no track work planned New Year’s Eve and Metro will charge off-peak fares. On New Year’s Day, Metro will run on a Sunday schedule with trains only running from 8 a.m. to 11 p.m. Depending on the exact station and the direction of travel, the last trains can leave more than 40 minutes earlier than Metro’s stated closing time, so it is important to check last train times in advance. This is the second year the system will close at 2 a.m. after the ball drops. Three years ago, the rail system ran until 3 a.m.